What we have seen overnight in Pakistan with the slaughter of 120–mostly schoolchildren–at the hands of Taliban jihadists is not a new phenomenon. In September 2004, Chechan jihadists slaughtered hundreds of schoolchildren in Beslan, Russia. Two attacks, ten years apart, in two different countries. One an Islamic country in southwest Asia, the other the nation that bridges East and West. 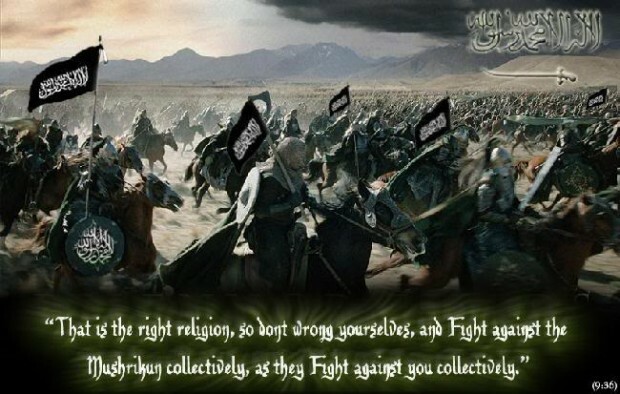 There is one common thread: Islamic jihad. Both attacks were carried out by Muslim terrorists as acts of Jihad. Both the Chechen jihadists and the Taliban jihadists base their existence and their actions on Islamic doctrine. Both have the same goal: the establishment of an Islamic state ruled by Shariah. We ignore these facts at our peril, yet the West collectively continues to ignore the facts of jihad. In fact, we are in active denial about the doctrine that underpins the actions of our enemies. As horrible as the attack overnight in Pakistan was, it is undeniable that this is truly a case of Frankenstein’s monster coming back to attack its creator. 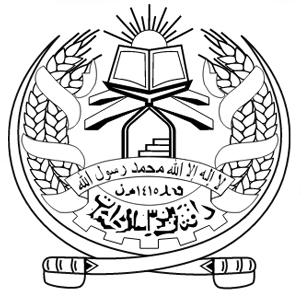 The Taliban were formed and trained by the Pakistani secret intelligence service. And the Taliban could never have seized power in Afghanistan years ago without the support of the Taliban. Now the Taliban have turned on the Pakistani military in a horrible way. Finally, the Western denial about the doctrinal basis in Islam for our jihadist enemies continues to be outrageously dangerous. It is only Tuesday. So far this week, jihadists have struck in Sydney, Australia and Peshawar, Pakistan. Don’t be shocked if this week ends as badly as it began.